4600 SF of Beauty ready to move right in! Rare 3 car gar. 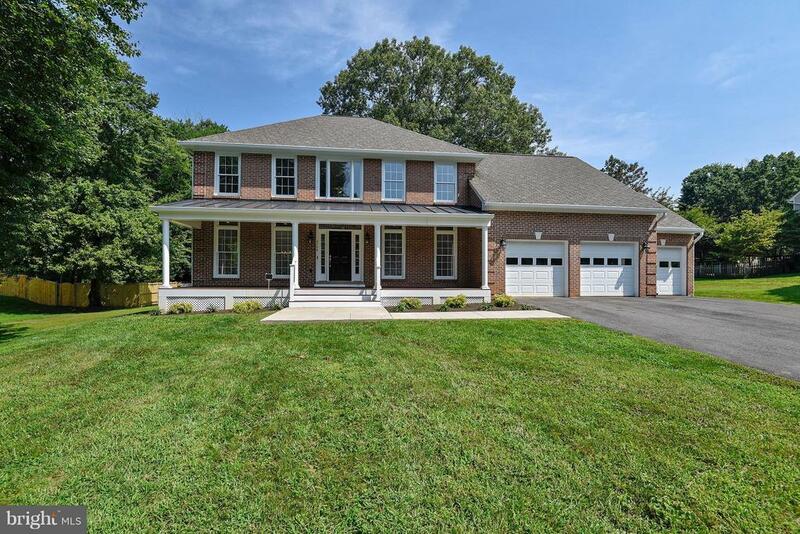 brick front on 3/4 acre of private land near to Wegmans/Fairfax Corner. All the upgrades...new front porch, Hardwood, zoned HVAC, family room with Vaulted Ceiling, Gas FP, Skylights, Huge Master with sitting room/possible 5th BR, Luxury Master Bath with Walk in closet and separate Washer/Dryer. Freshly painted and ready for you!